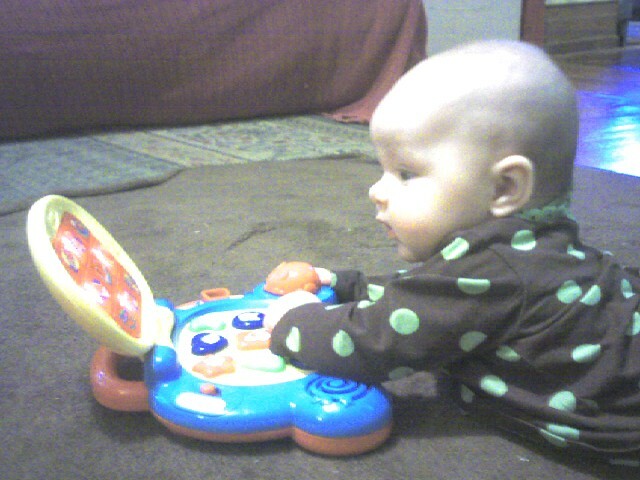 Mommy got me a new laptop today! Now maybe I can update my blog more often. One Response to New Laptop!